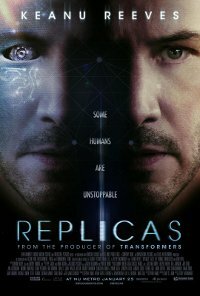 After a car crash kills his family, a daring synthetic biologist decides to bring them back to life, whatever it takes. This plan ends up putting him in conflict with a government-controlled laboratory, a police task force and the physical laws of science. And then he has to face the worst choice possible for a father.